Nashville, TN - The O'Connor Band, the family band led by acclaimed musician and composer Mark O'Connor, has announced they will release their debut album, Coming Home, August 5 on Rounder. Throughout the 12-song album, the O'Connor Band draws upon a deep well of talent and tradition to make music whose sonic and emotional appeal transcends time and genre, demonstrating an effortless rapport that underlines the group's family roots as well as its prestigious collective pedigree. On June 10th, Grammy-winning violinist, composer, educator and former child prodigy Mark O’Connor will release his album MOC4, continuing his mission of bringing American music back to the forefront of string-playing. 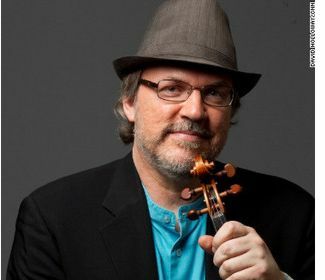 Now in his 40th year as a recording artist, O’Connor has collaborated with six acclaimed and previously mentored violinists on MOC4, including Bela Fleck & My Morning Jacket-collaborator Jeremy Kittel, Ahn Trio member Angella Ahn, the O’Connor String Quartet’s Kelly Hall-Tompkins, current Naumburg prize winner Tessa Lark, Jeff Daniels' fiddler and music producer Brad Phillips, and 2013 Downbeat Magazine “Rising Star” Sara Caswell. Nashville, TN - On May 4th, Mark O’Connor will present a free lecture-demonstration to the public on his best-selling string teaching method, the O’Connor Method, at Harton Recital Hall in Massey Performing Arts Center, Belmont University, Nashville, Tennessee. 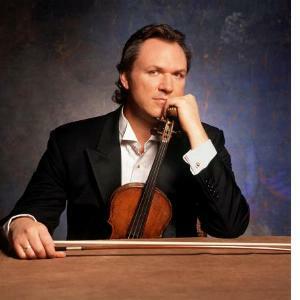 This is O’Connor’s first public appearance in Nashville since performing with the Nashville symphony in March 2007. 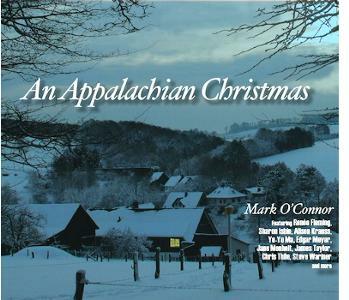 Mark O'Connor's An Appalachian Christmas rings in the holiday season with heaps of praise and, this week, hits #12 on the Billboard Heatseekers chart after last week's top 20 Billboard debuts on 3 charts (Bluegrass, Classical, Crossover). This week, he brought the multi-genre holiday collection to NPR's Here and Now, and will soon be heard on WNYC's Soundcheck, eTown, and Performance Today.